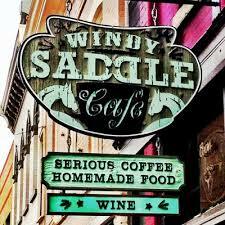 Windy Saddle Cafe is locally owned and operated since 2007. 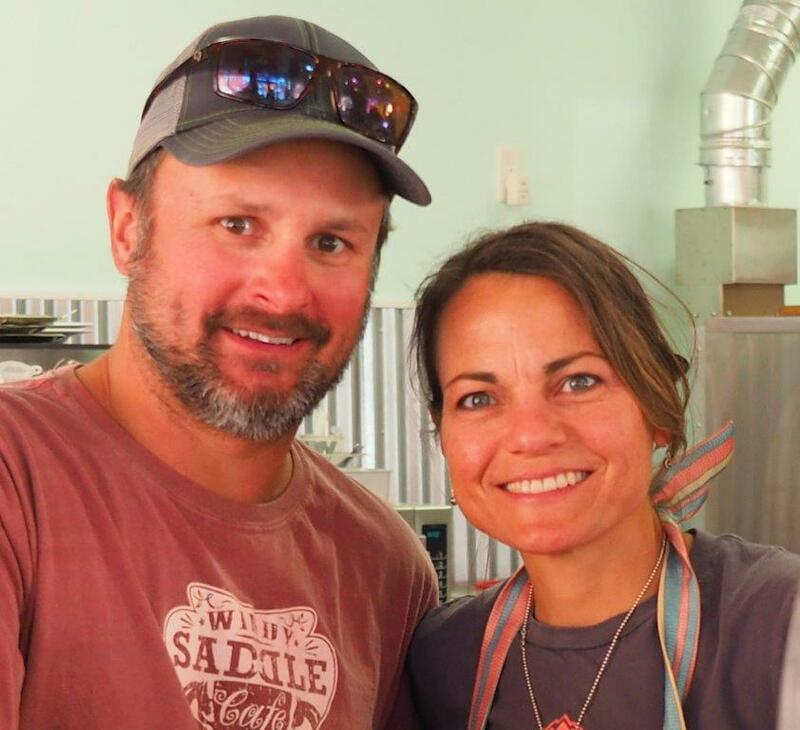 Hailing from Madison, Wisconsin in 1999, Brett and DeAnn Wieber built Windy Saddle Cafe shortly after discovering Golden’s vibrant, close community. Brett and DeAnn wanted to share their love of serious coffee, homemade food, and community by creating Windy Saddle as a ‘meeting place’ to bring these three elements together. 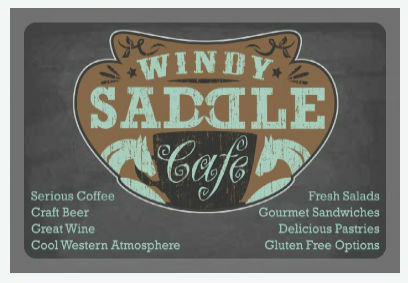 Windy Saddle Cafe keeps things exciting: Golden Beer Talks (TED talks, Golden style), cookie decorating and other events for Buckaroos, rotating Rocky Mountain craft beer and wine list, seasonal food specials and more! * In-house bakery, made-from-scratch breakfast, lunch, and dinner (on special event days). Vegan and gluten free options available as well. * Serious coffee! Proudly serving Kaladi Coffee, air roasted in Denver and brewed on our fancy Espresso machine. Looking forward to seeing you at the Saddle! We recommend another another local restaurant, the Trailhead Taphouse. P.S. Thank you to Dave Powers for supplying pictures for this website!